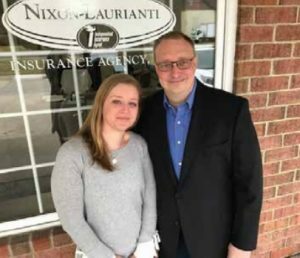 Nixon-Laurianti Insurance Agency has been serving the community since it was founded by Ron Nixon and Carl Laurianti in 1990. The main focus of this agency was to provide excellent customer service that would build long term relationships. As Ron’s son, Eric, and his wife, Kate, carry on the second generation, these values remain consistent. They personally service all of their policies and should the unfortunate occur, they will be there for you in filing a claim. 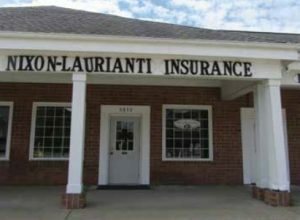 Nixon- Laurianti is an independent insurance agency. 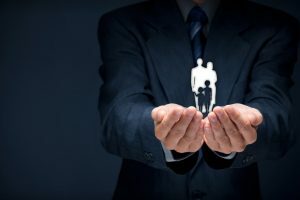 This means that they represent multiple companies, which allows them to offer clients various options for coverage based on their unique needs. They offer personal insurance including home, auto, and life insurance. They prioritize taking the time to determine their clients’ needs and matching them to the right company at the best price. They also offer commercial coverage, including property and liability coverage, and can customize coverages to best suit various business needs. We would love to help you with all of your insurance needs! We can be reached at 330-468-0918.